Choosing between vinyl or composite windows can be confusing - here is a quick breakdown of these two popular options. See how they stack up to one another in terms of how good they look, the cost of a window, strength/durability and performance. Composite frames are made from a mixture of vinyl and wood, so the two frames are more similar than other materials such as aluminum and fiberglass windows. Vinyl is made from unplasticized PVC and when done poorly makes for a flimsy window; however, well designed and constructed vinyl windows make for some of the top performing windows money can buy. Composite windows definitely look nicer than vinyl. Because composite materials can typically be painted, most manufacturers make composites that have nice looking exterior and interior colors and or finishes. The finish can add some nice visual interest to the windows that outshines the look of vinyl. It's not to say that vinyl windows are bad looking, more that they are rather plain looking, even when ordered in an interior and or exterior color other than white. Composite windows are made out of vinyl and wood, which the manufacturers say is stronger and more durable than traditional vinyl windows. Many contractors and industry experts take issue with this claim and feel that composites are too new to render an unbiased and accurate judgement. 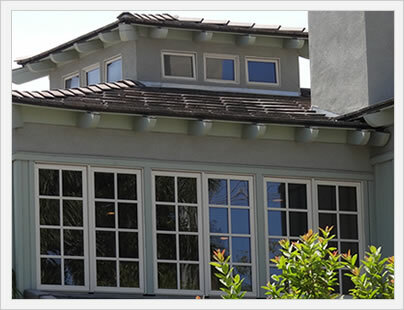 Vinyl and composite windows are probably pretty equal in terms of strength and durability. Of course, a low end vinyl window won't hold a candle to a well made composite and vice versa. Composite window prices will typically be 30% to 40% more for the window itself. Vinyl window prices range anywhere from $200 to $700 fully installed, while composites range from $300 to $1200 fully installed. Notice the huge price range for composite windows - the big driver at the top end is the Renewal By Andersen windows that will often be bid out at the $1000 to $1200 per window mark. The cost to install the windows shouldn't differ based on the frame - install pricing depends on a number of factors, the most important of which is the condition of your frames and sills. 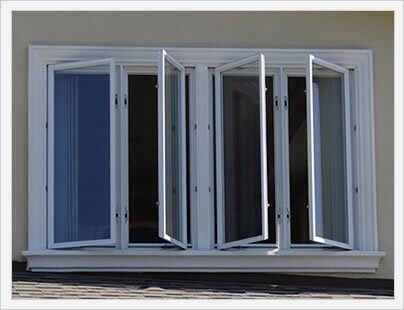 Composite windows do a decent job in terms of performance and energy efficiency. 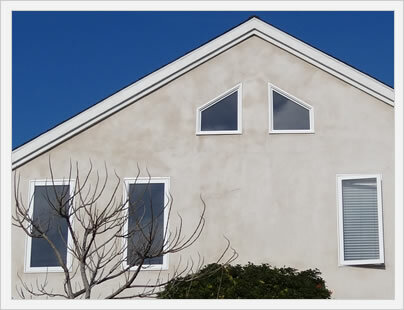 However, the best vinyl windows should outperform the best composites. On the other hand, budget vinyl windows (and there are lots of these out there) will have poor performance numbers. As a general rule of thumb, comparably priced vinyl windows should edge out their composite counterparts in terms of U-factor, air infiltration and R value. Click to learn more on cost savings through Energy Star windows.